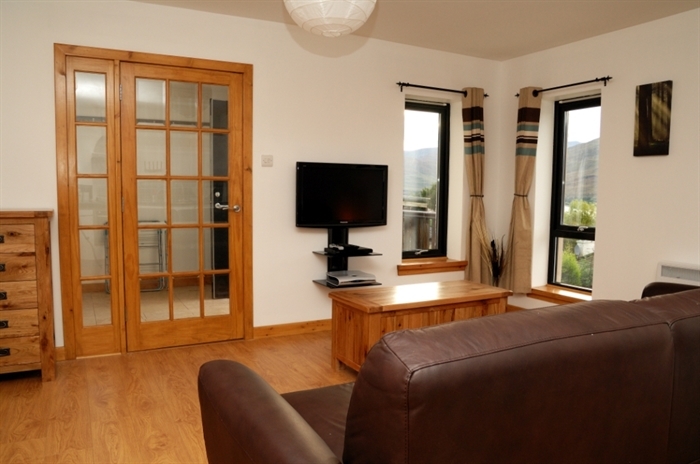 We offer luxury self catering holiday accommodation in Fort William. 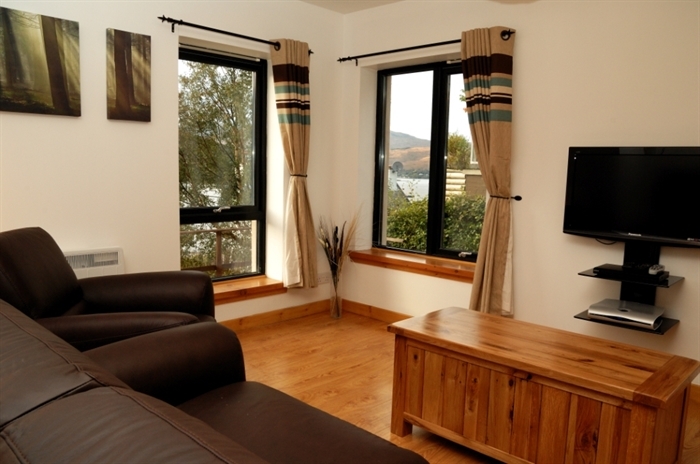 Our self catering apartments are located 5 mins walk from the amenity of Fort William town so you can relax enjoy a meal or have a drink with out the need of transport. 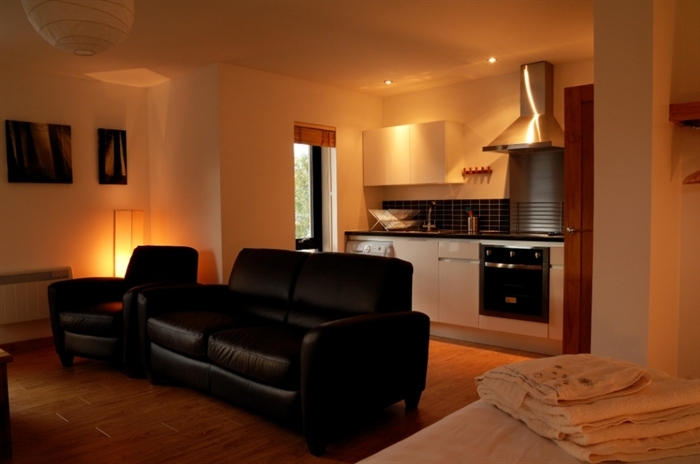 Our apartmetns are furnished to a high standard throughout and for 2019 we have refurbished to make Duachy apartments even better for our guest. For 2019 we have added underfloor heating, new natural stone floors to our bathrooms, new bathroom suites and other furnishings.